We have again reserved rooms for a special price from the congress hotel, Lapland Hotels Äkäshotelli. All of the options above include a hearty breakfast. HOTEL BOOKING VIA ANY WEBSITE, not even via the Lapland Hotels own website! The hotel needs also your credit card information to confirm the booking. 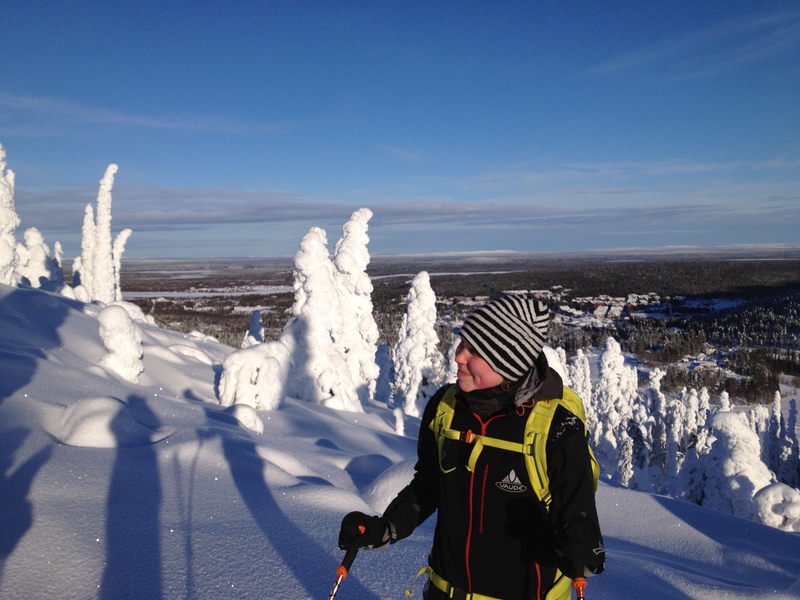 Ylläs is located 150 km north of the Arctic Circle in Finnish Lapland, in Scandinavia. Our meeting will take place in one of the villages in the Ylläs area, namely the Äkäslompolo village that is located on the northern side of the Ylläs Fell. The meeting venue Äkäshotel´s address is Äkäsentie 10. By plane from Helsinki: There is a daily flight connection by Finnair from Helsinki to Kittilä. 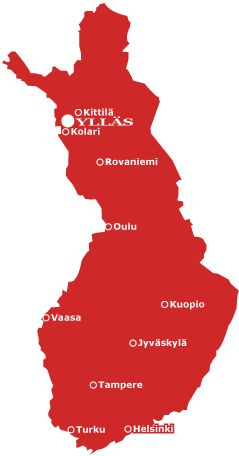 From the Kittilä airport there is a bus connection to Ylläs (55 kilometres / 50 min to Äkäslompolo village). See the following website for bus information: https://www.rundgrenky.fi/en/yllas-airport-bus. It is also possible to pick up a taxi from the Kittilä airport. By train from Helsinki: Board the night train in the evening, and in the morning you arrive at the Kolari train station which is the final destination. Timetables and bookings can be made at the National Railways (VR) website: https://www.vr.fi/cs/vr/en/long-distance_timetables. The Kolari train station is 35 km from Ylläs and there is a bus connection for each train. Due to the limited number of places, we urge you to make your travel and hotel arrangements in good time! According to the preliminary plan, the actual congress program will start on Monday April 8 at 2 pm (but please note the Welcome Event on Sunday April 7 at the congress hotel at 7 pm!) and end on Wednesday April 10 at 3:30 pm.